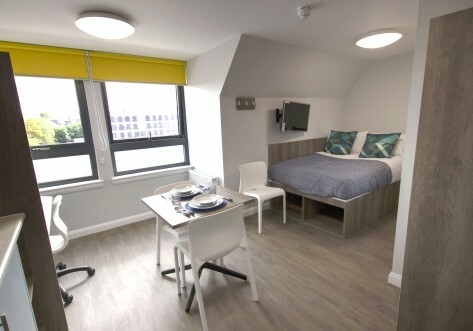 Easy access to University of Edinburgh and exciting, city centre living. 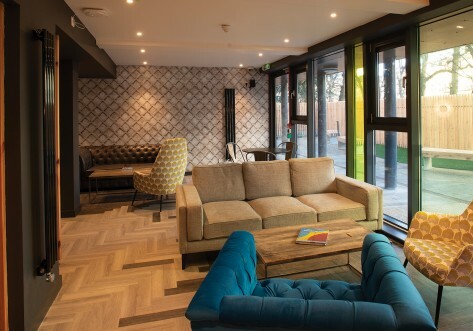 At Panmure Court, you are in a great location as there are plenty of shops and supermarkets near by to stock up your cupboards, not to mention the wide choice of restaurants and bars that are on offer in Edinburgh. 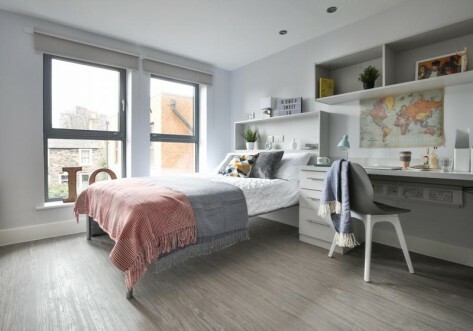 Panmure Court is within easy access to the University of Edinburgh and you can get there in 20 minutes by walking, or just 10 minutes on bike. There are also plenty of transport links to the other Universities. 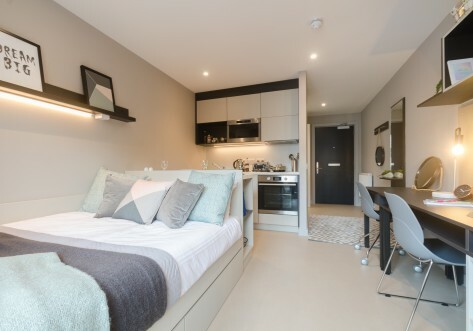 Self-contained studio up to 24m² with 3/4 bed, ensuite bathroom and fully equipped kitchen. Desk, chair, wardrobe and full length mirror included in room. Self-contained studio up to 28m² with double bed, ensuite bathroom and fully equipped kitchen including washer/dryer. Desk, chair, wardrobe and full length mirror included in room. Self-contained studio up to 30m² with double bed, ensuite bathroom and fully equipped kitchen including washer/dryer. Desk, chair, wardrobe and full length mirror included in room.